Ready for the campfire! 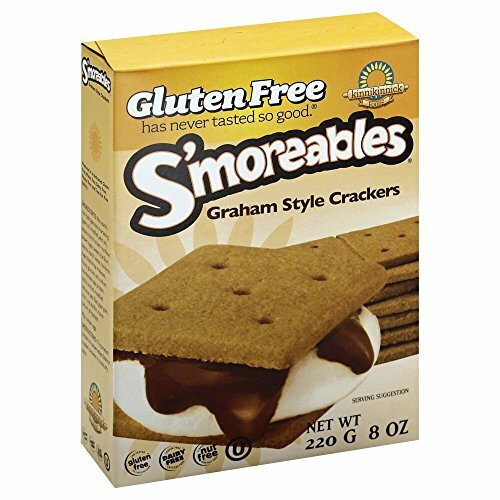 Take these great Crackers, marshmallow and chocolate and you have fun! Also great to make into a pie crust! View More In Graham Crackers. If you have any questions about this product by Kinnikinnick, contact us by completing and submitting the form below. If you are looking for a specif part number, please include it with your message.